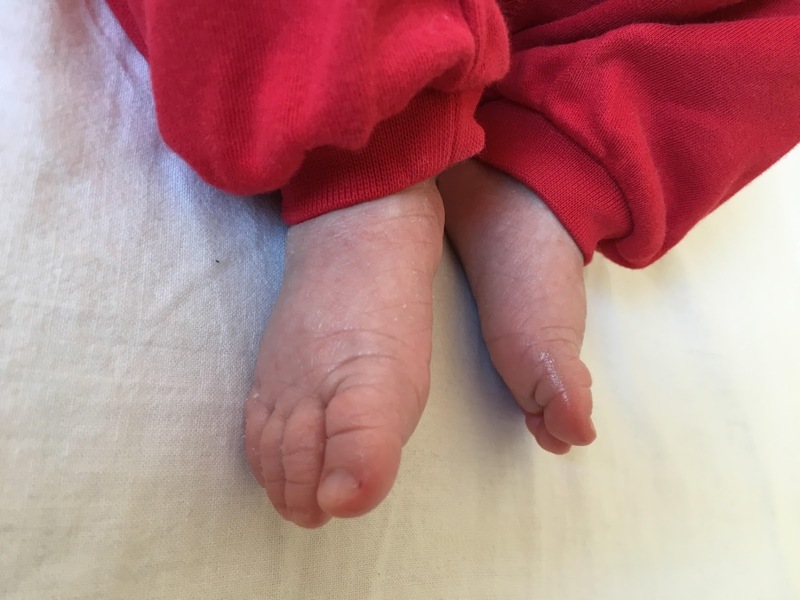 Little Footsteps in the Big World: New year resolution: More traveling with (more) children! New year resolution: More traveling with (more) children! A little bit more about our newborn. She's progressing very well, healthy and big (born 3,720g -that is 8 pounds 3 ounces) and seems to be a good profile of a traveling baby. Her first trip will be in the end of March when all four of us will be going to Indonesia. My husband, our toddler and I have gotten our tickets so now we just need to add our newborn to become a lapchild into my ticket. Well, for that we'd need her to own a passport. And for that, we'd need her bio-metric photographs. And for that, we'd need her to be awake at the photo studio so the photographer could take a picture of her. Which, had became a problem. We came twice already to the guy, and both time our newborn was sleeping so tight she wouldn't wake up however hard we tried to wake her up. We'll give it another try on Monday.